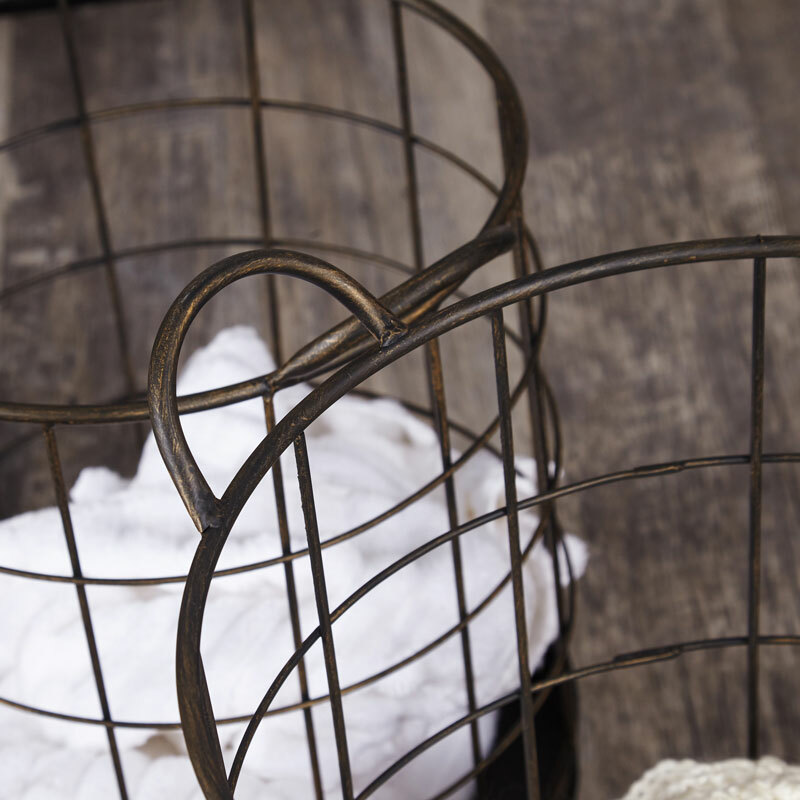 This basket offers a fantastic storage solution for your home. Great industrial look that will fit in with most modern or contemporary styled interiors. Incredibly sturdy design, this basket comes with a wired metal surround upon a metal base. 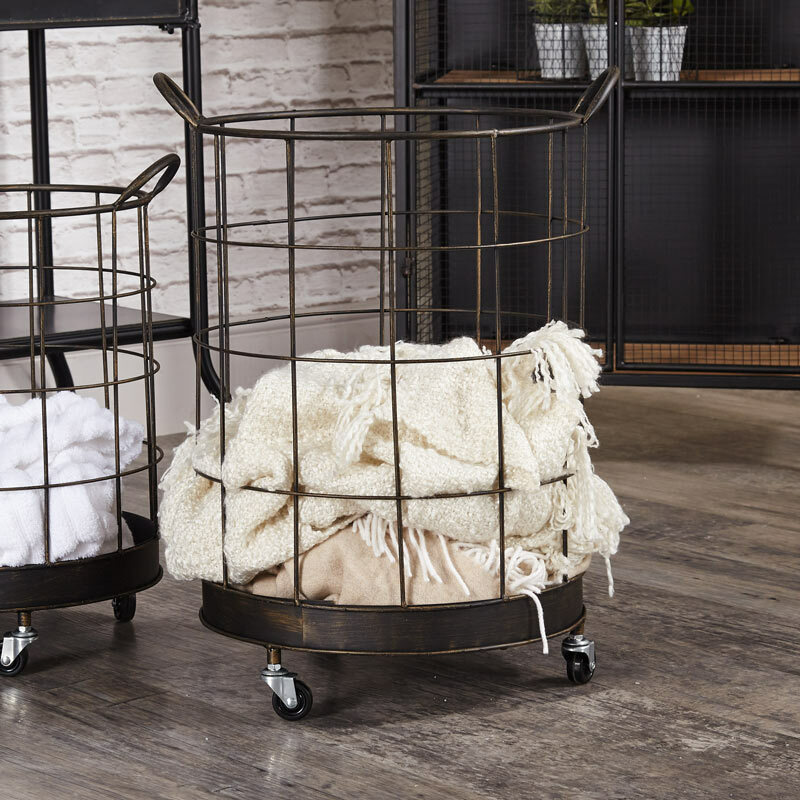 The basket features 3 wheels on the bottom, making this easy to move from room to room. With so many uses from holding laundry to toys or wooden logs, this is a practical and handy storage solution for any home. This basket offers a fantastic storage solution for your home. Great industrial look that will fit in with most modern or contemporary styled interiors. Incredibly sturdy design, this basket comes with a wired metal surround upon a metal base. 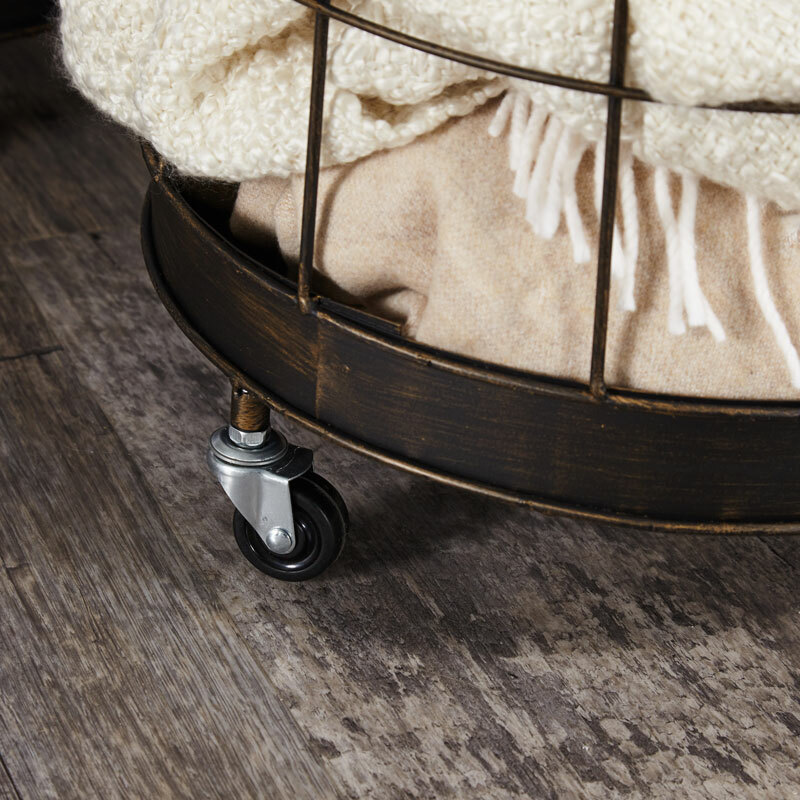 The basket features 3 wheels on the bottom, making this easy to move from room to room. With so many uses from holding laundry to toys or wooden logs, this is a practical and handy storage solution for any home.